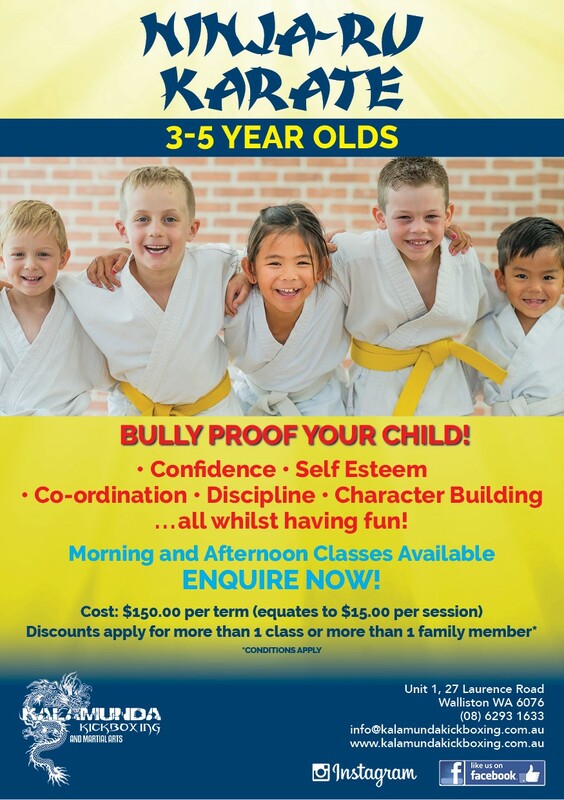 We offer affordable, fun and energetic training in a variety of styles of martial arts for both kids and adults. 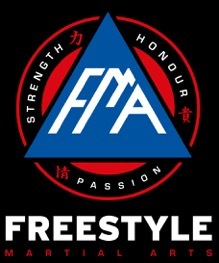 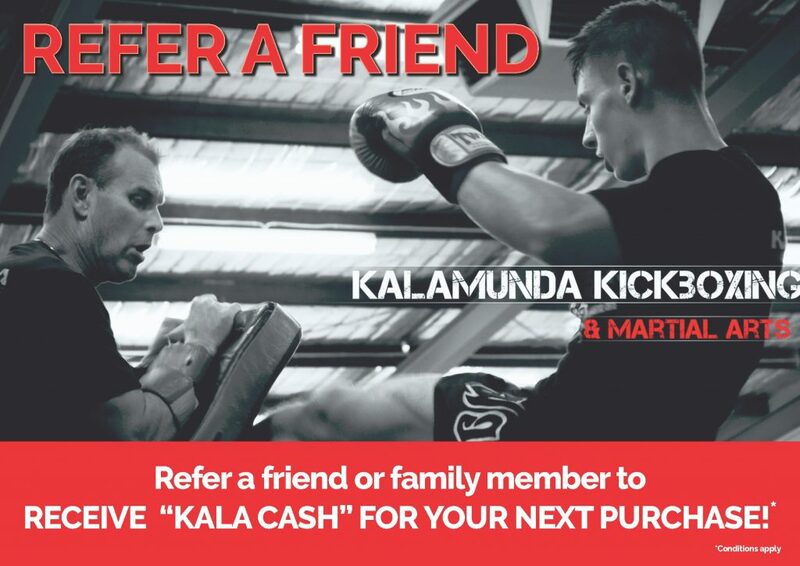 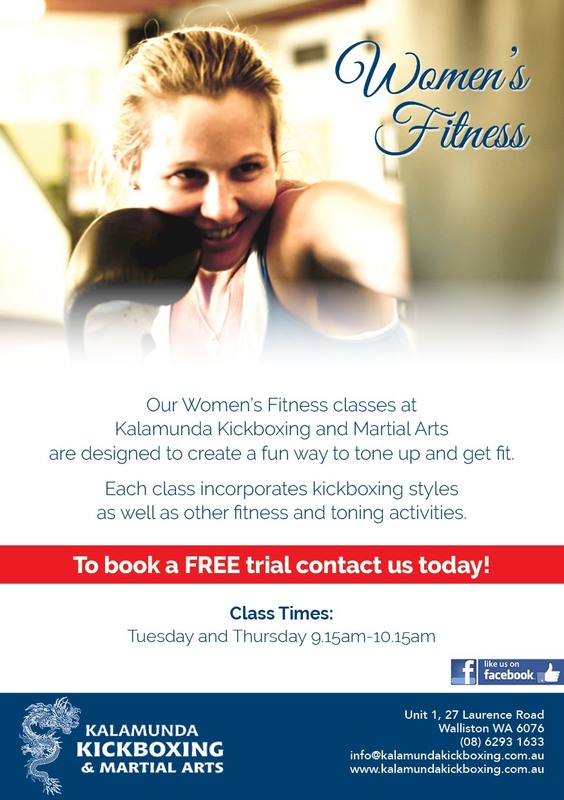 Including Kickboxing, Karate, Brazilian Jiu-Jitsu (BJJ), Women’s Fitness, Weaponry Classes and Personal Training. 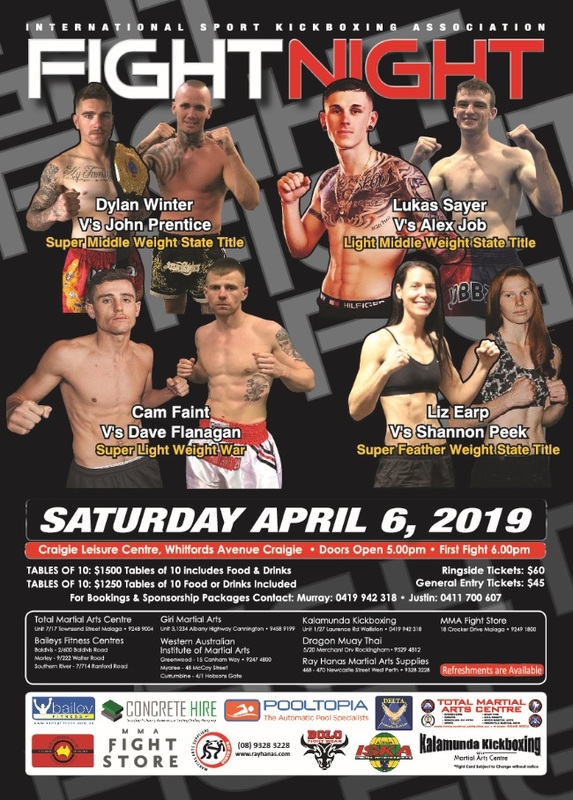 1st Fight Show of the year! 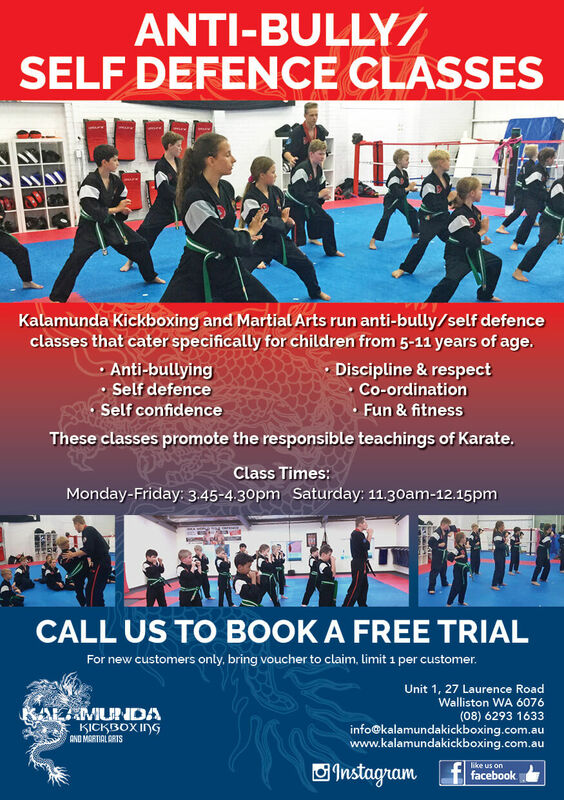 Expressions of Interest for a Saturday Morning Class, please let us know if you would be interested.